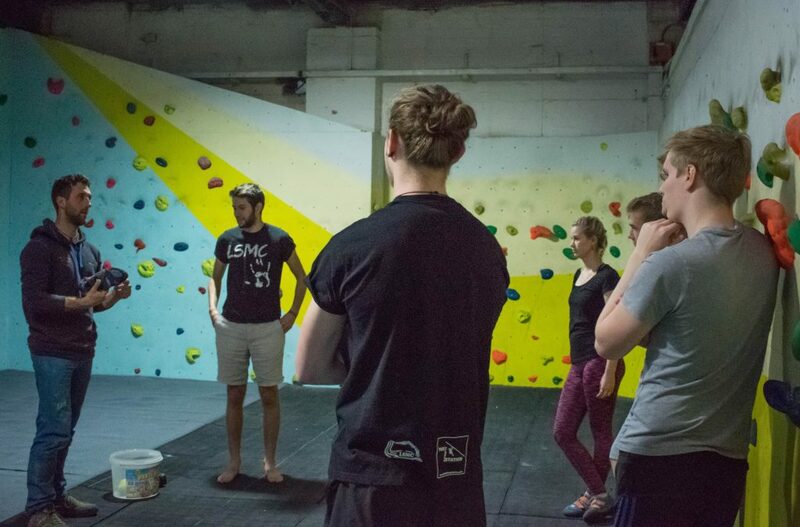 We’re happy to offer free 90-minute taster sessions for teachers to get a hands-on experience of what we can offer at The Climbing Station along with a chance to ask our Chief Instructor any questions they have. Booking is essential so please send us an email or call us on (01509) 217636 to book your places. We can run these on any Friday afternoon, or by arrangement at other times, and can accommodate up to 8 people on a session. Note: Each climber will need to register as an Adult Novice.